New hospital equipment and renovation projects are testing the limits of funding from the Thompson-Nicola Regional Hospital District, says CAO Sukh Gill. 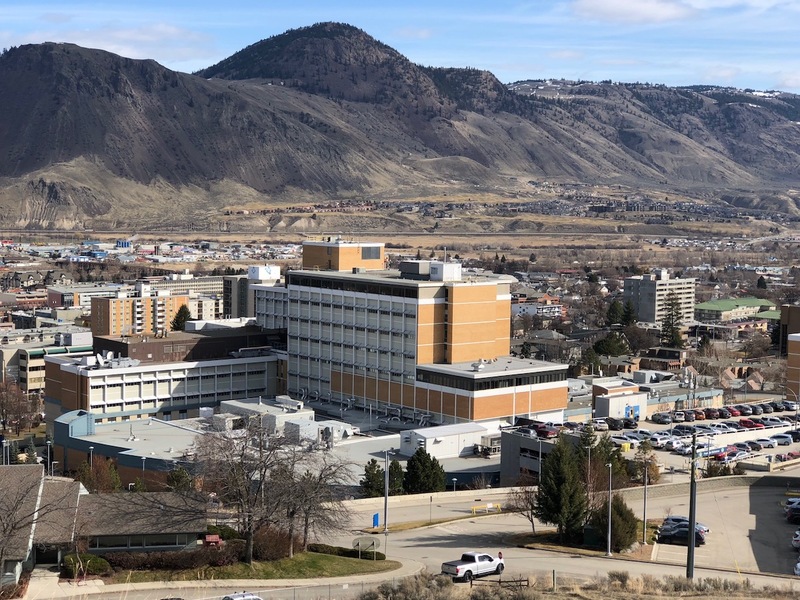 The regional hospital board approved another $6,945,700 as its 40-per cent share of the latest Interior Health wish list on Thursday (March 29, 2018) but Gill said tax hikes might be needed if the trend continues. The list totals close to $24.5 million, meaning local taxpayers will ante up $9,493,700 of that amount. The TRHD board previously approved $2,424,000. The remaining amount is included in the 2018 budget but is “much higher” than in the past, Gill said. “If requests of this range continue to be received in the future the budget would not be able to accommodate such without a tax increase,” Gill stated. Typically, the TRHD share of capital projects and large equipment is around $3 to $4 million annually. Among the new projects are a $4 million upgrade to the Ponderosa Lodge HVAC system and an $850,000 replacement of a medical vacuum pump and air compressor at Royal Inland. An elevator upgrade at RIH will cost $360,000. Interior Health vice president of support services Donna Lommer noted there has been a significant increase in construction costs in recent months. She warned that additional funding requests might be in the offing. Construction on the $400-million tower is expected to begin this fall. A home assessed at $310,959 will pay $147.30 in hospital taxes. A regional hospital requires upgrades so yes, there may be some tax increases to pay for it. I’m not opposed to paying my share of the improvements.